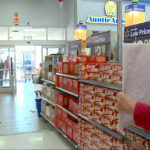 When you get all nostalgic and reflect back on the “good old days,” you likely are recalling those important years of childhood—more specifically around the time you were 10 or 11. If you were born in the ’70s, then the good old days for you were a period where toy store aisles were stocked with groundbreaking toys and games. From plush to plastic and from talking to transforming, the 1980s had of the most memorable, most awesome toys of all time. Here are our favorite ’80s toys. 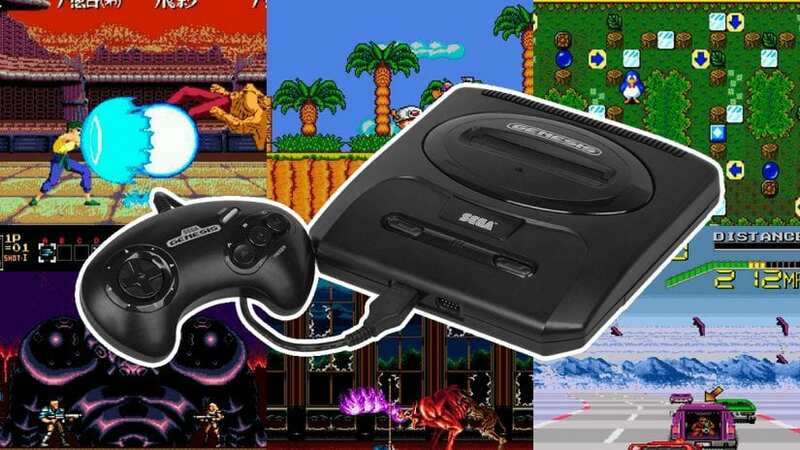 Announcing their presence with the catchphrase “Genesis does what Nintendon’t,” SEGA briefly took over the market with the popularity of games like Sonic the HedgeHog, Yakuza and so much more. Miss these games? You can get a SEGA game on Amazon! 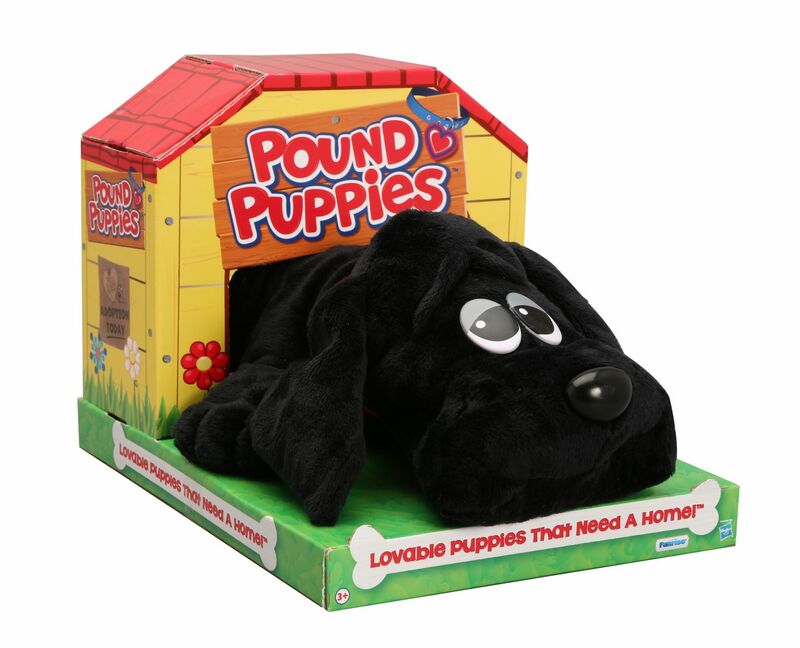 This toy was an imitation of puppies and was one of the popular ’80s toys we look back on fondly. These puppies had droopy ears and big eyes, and they came with adoption papers and a doghouse. 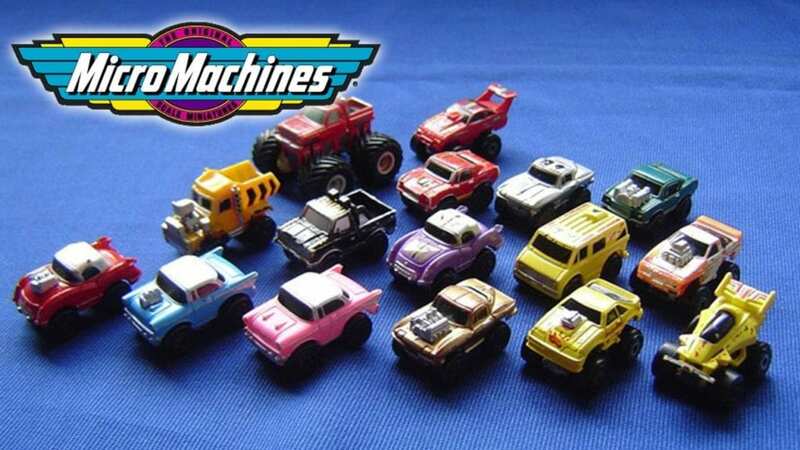 Famous for having the world’s fastest talker on the commercials, Micromachines were toys produced as small scale vehicles for kids. Maybe these were among the most popular 80s toys because these were the closest thing a child could have to his or her favorite car. 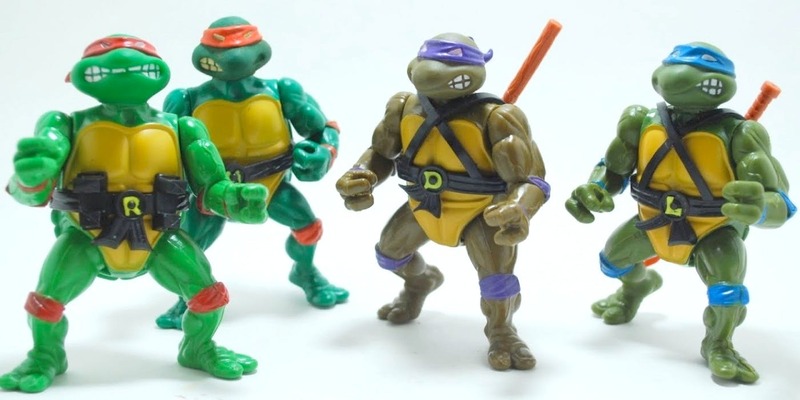 The slogan every kid screamed when they held the action figures of the TMNT. The Teenage Ninja Mutant Turtles are ninja fighting turtles created by Kevin Eastman and Peter Laird. Each of these turtles was each named after famous Italian artists. Here’s one of the ’80s toys we miss. 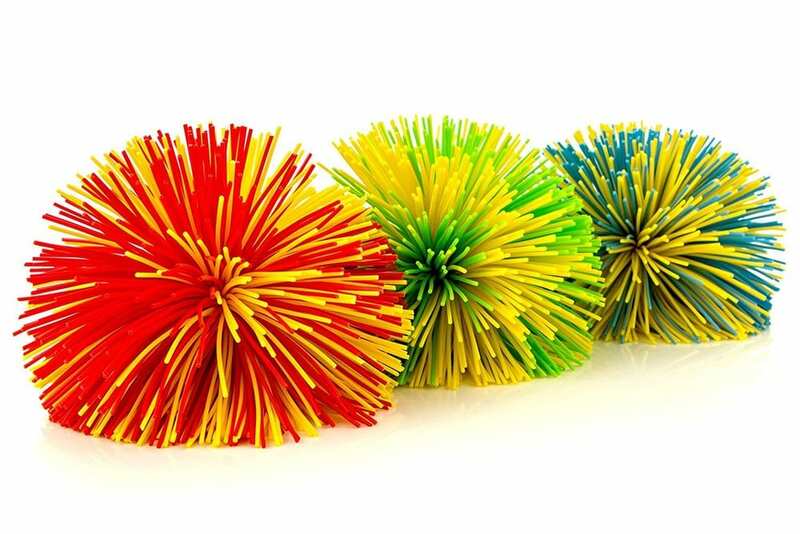 These were made of numerous rubber bands held by an aluminum core. These toys didn’t need much advertisement to be popular with the kids. One of the cool features about owning a Cabbage patch kid was the adoption certificate that came with it. The certificate could be framed and allowed the owner to name the doll whatever they wanted. 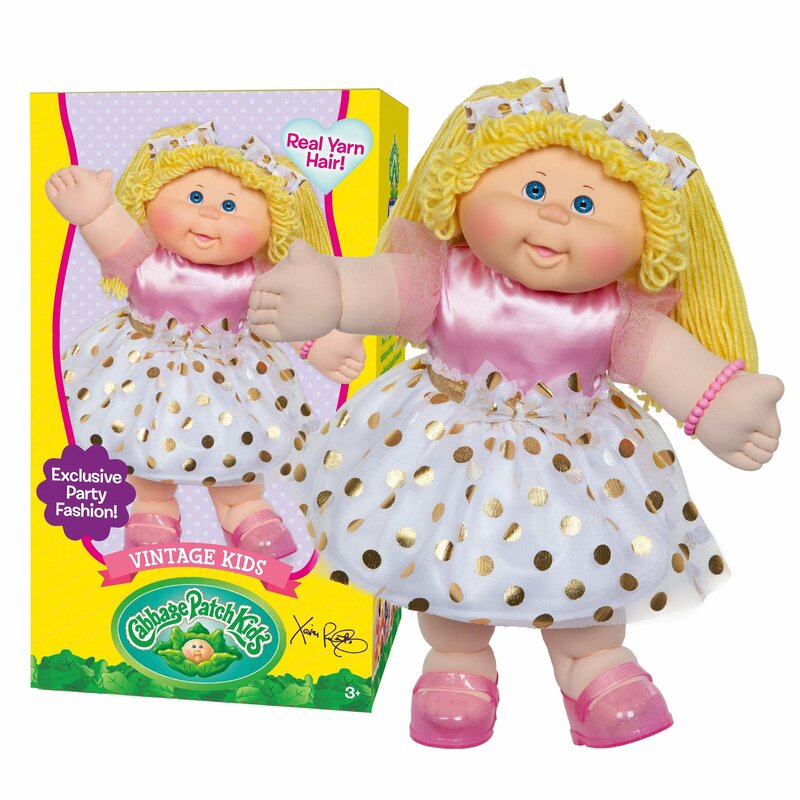 You can still get Cabbage Patch Kids on Amazon. 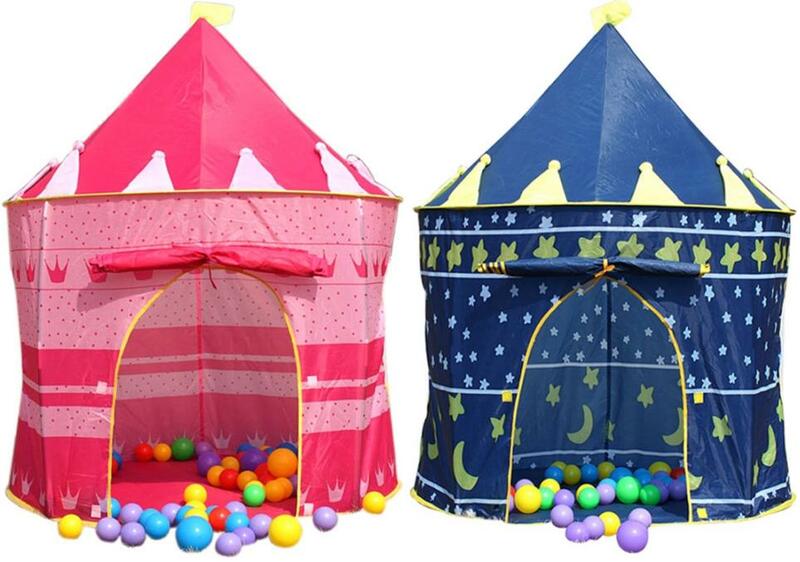 These tents were every kid’s fortress of solitude. Only people invited were allowed in, and these were the best ways to host a personal tea party if the weather outside was unfavorable. Many cuddly toys were popular in the ’80s: Popples, Glo worms, Wuzzies and a certain doll that caused feuds between adults during the 1985 Christmas season — Cabbage Patch Kids. But in our list of fun ’80s toys, we can’t leave out the Care Bears from the land of Care-a-Lot. These plush dolls of the Ursus variety had tummies featuring a range of emotions — perhaps an early indication that emoticons would be huge! 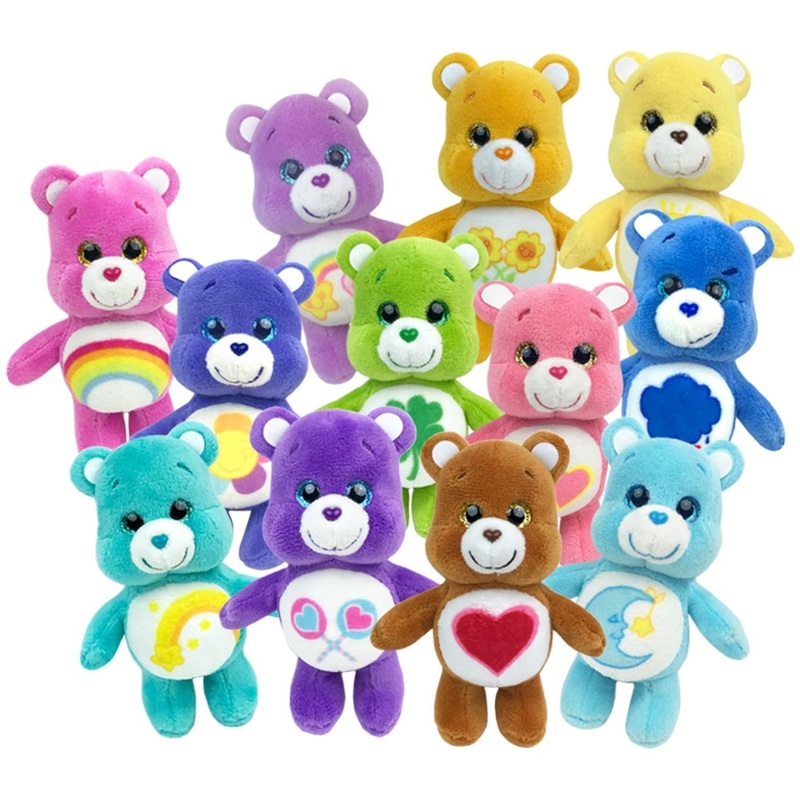 Characters included Cheer Bear, Tenderheart Bear, Bedtime Bear, Wish Bear and even Grumpy Bear. What you might not know is that these smiley characters is that they weren’t even dolls at first. 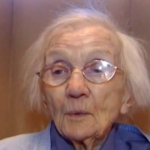 They began in 1981 as two-dimensional characters in greeting cards. Soon after the launch of the toy in 1983 came books, animated movies, a television series and a spin-off line called the Care Bear Cousin, including Braveheart Lion and Lotsa Heart Elephant. 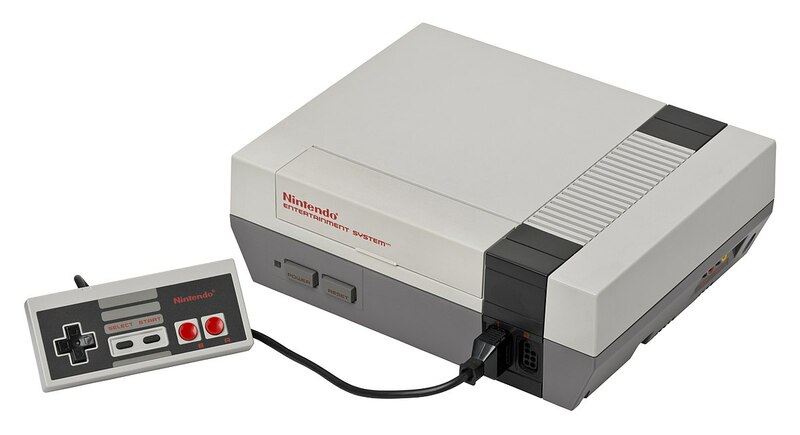 Nintendo Entertainment System revolutionized the gaming industry. NES launched in Japan in the early ’80s and was released in the United States in 1985. What made NES different was that it wasn’t marketed as a “game console” but rather an entertainment system. The system came with a console, controllers, a gun, a few games and, in the very early days, a robot. Duck Hunt, Donkey Kong and Hogan’s Alley were original games, but perhaps most recognizable is Super Mario Brothers. Mario and Luigi have since been the stars of dozens of spin-off games and even television shows and cartoons. You can still get the Nintendo Console on Amazon. 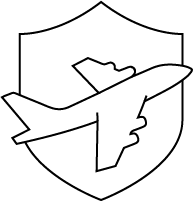 Released by Hasbro in 1984 and adapted from two Japanese toys, Transformers are, as the slogan goes, “More than meets the eye…Robots in disguise.” Kids with even the most minor manual dexterity could transform these magical alien creatures into vehicles or other electronic items. For example, Optimus Prime turned into a red big rig. 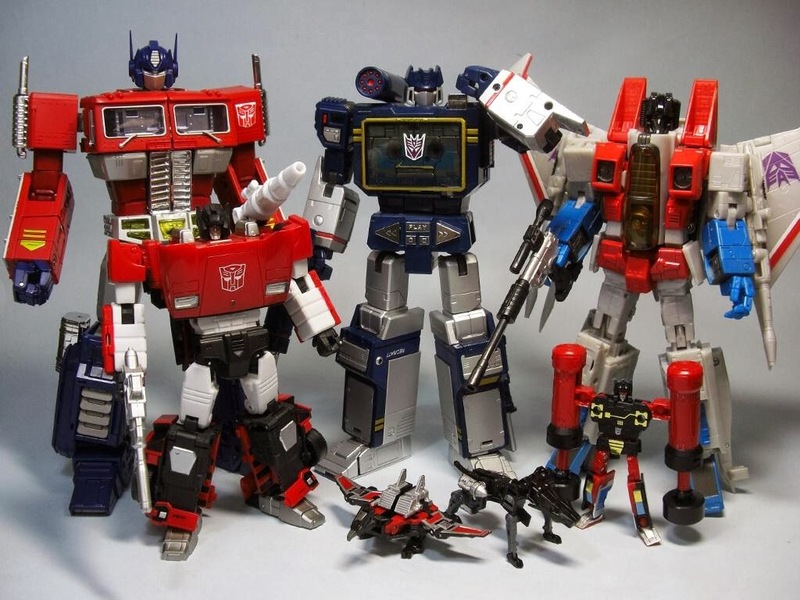 The toys were such a hit that soon Transformers comics and cartoons became popular. Still today, the Transformers franchise is wildly popular with movies and new action figures introducing the popular toy to new generations. It rightly deserves a spot on the best ’80s toys list, and you can still buy awesome Transformers to play with. 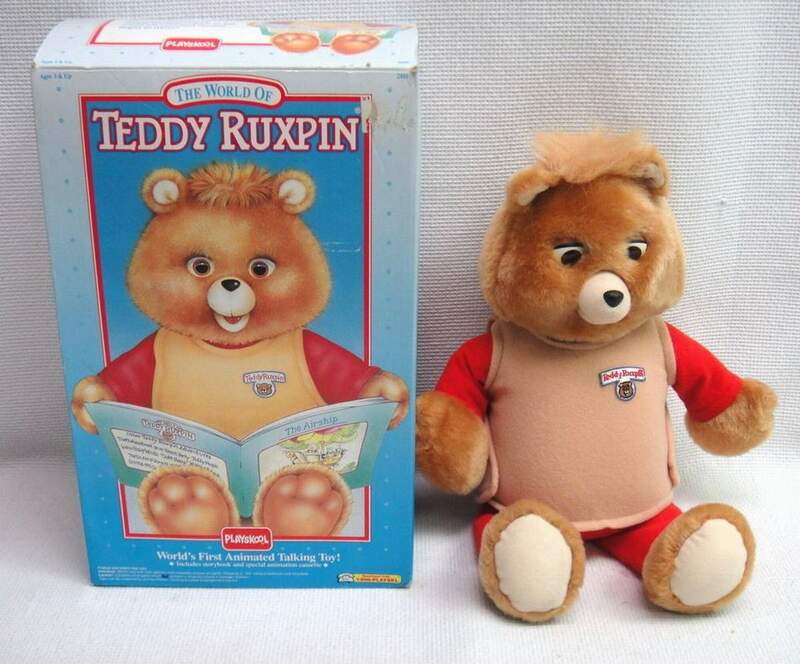 “Hi, I’m Teddy Ruxpin. Can we be friends?” asked the furry little storyteller in his commercials. This talking teddy bear came to life as a tape was inserted into a cassette player in its back. Children could read along with an illustrated storybook, making Teddy time educational and entertaining. Released in 1985, Teddy Ruxpin used the same animatronic technology used to make lifelike creatures at Disney World talk. Children of the ’80s who now have their own kids or grandkids might be happy to know that Teddy has gone digital. This multicolored cube has become an iconic image, but this ’80s toy is still popular today. As its slogan touted, the game had more than 3 billion combinations but just one solution. 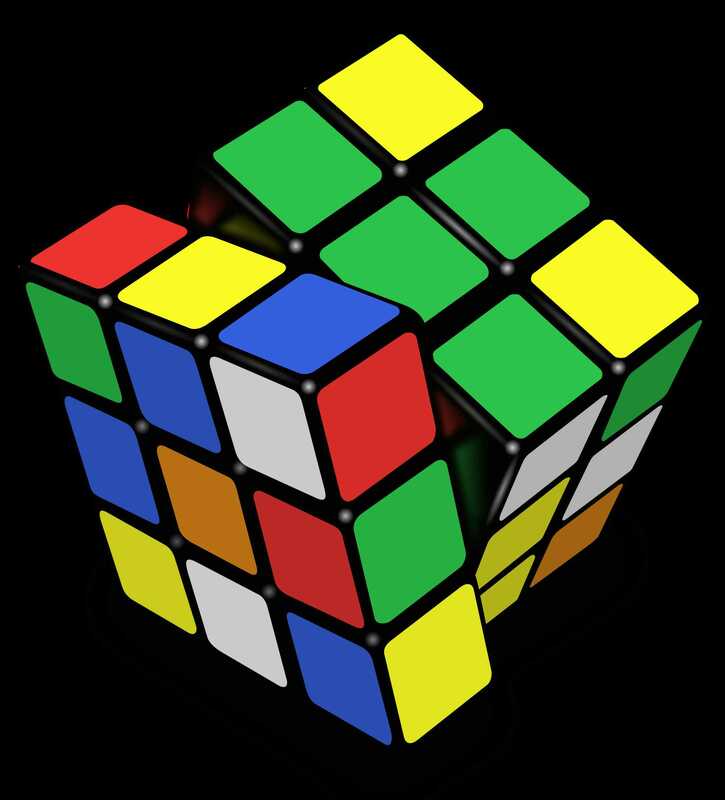 While many ’80s toys allowed for group play and imagination games, the Rubik’s Cube was more of an independent toy and one that wasn’t just for kids. Children, parents and grandparents alike twisted and turned the cube to match up the colors. Perhaps you won a time or two, or maybe you gave up like other frustrated players. Some people even peeled off and restock the colored stickers to make it appear that you beat Rubik! 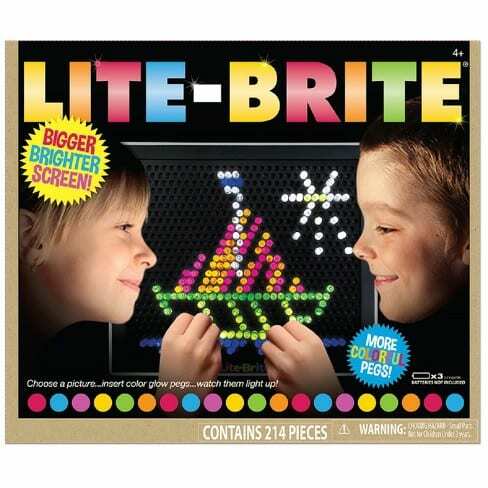 The Lite-Brite gave power to kids who wanted to create colorful scenes. Each kit came with patterns that kids loved. There was also an option where kids could invent their own template and let their creativity fly. Who remembers these blue figures? 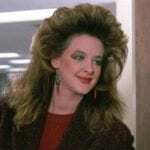 They were so big in the ’80s that they even had their own TV show! The Smurfs recently made a comeback onto the big screen, but they are not as popular as they once were. 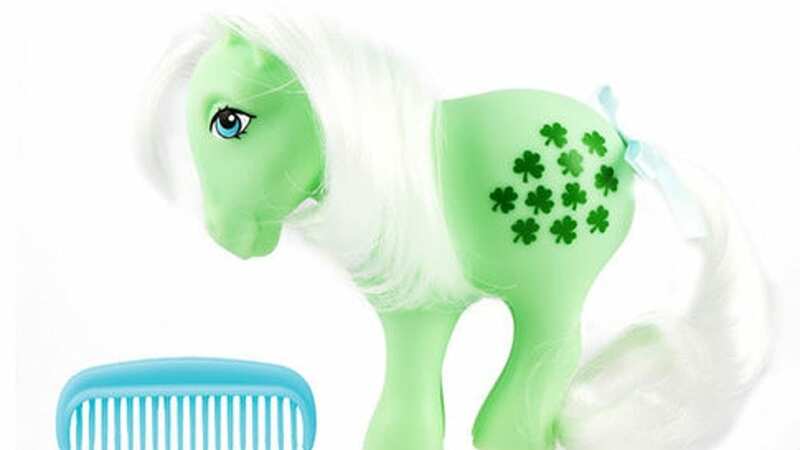 Almost every little girl had a My Little Pony collection in the ’80s. The original Ponies were all decked out in amazing jewelry and other accessories. 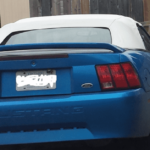 They even had a beautiful scene on the back of each pony. Each toy was customized to have its own personality and story. It was so cute! Do you enjoy feeling nostalgic? 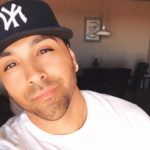 Click next to read more about nostalgic things that might make you smile.